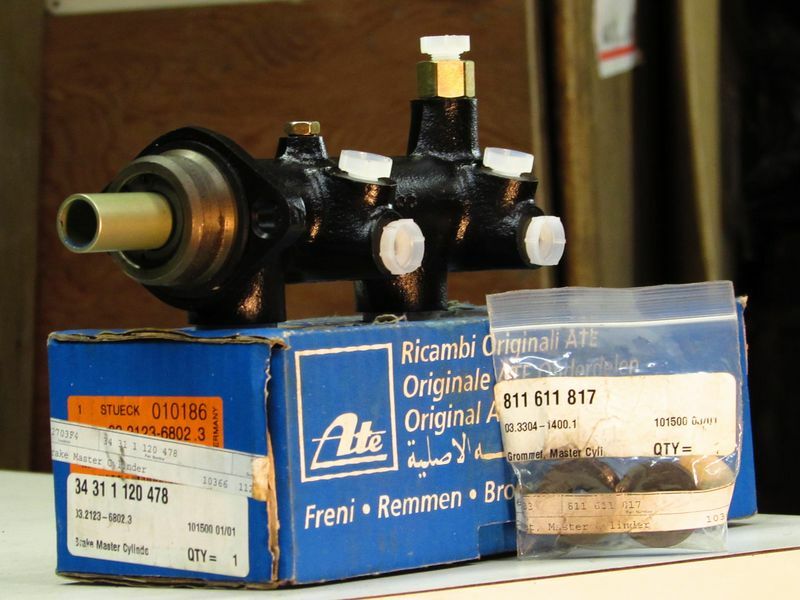 FS- '74 2002tii Master Cylinder NEW! Ended up not needing on resto I was doing. Paid over $270. Drop me an e if any interest or questions. Don't know why it didn't go first time.